Welcome to Rome, the most beautiful city in the world! 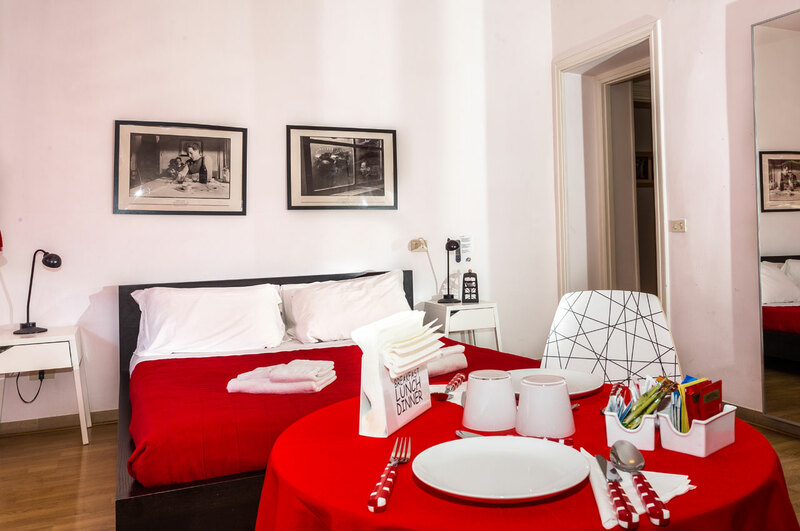 La Roma di Camilla offers to its guests a magnificent Bed&Breakfast and brand new Apartments of different sizes. The Bed&Breakfast has bright and spacious bedrooms all with en suite bathroom, modern and colorful furnished. The Apartments newly renovated consist of one or two badrooms flat for exclusive use all with terrace and panoramic view. We offer the finest amenities and services to make your stay flawless without neglecting the familiarity and comforts of our well-equipped accomodations to make you feel at home. Our accomodations are in an elegant building with concierge service and elevator located a few steps away from the Metro Cipro. In the heart of Rome we have in 5 minute of walk the Vatican Museums entrance and with a pleasant stroll of 15 minutes you can get to the magnificent St. Peter’s Square. Only a few stops of tube distancing us from the Spanish Steps. La Roma di Camilla is the guarantee of a successful holiday. We are Cinzia and Camilla ... two DOC Roman ready to welcome you with our inbred courtesy. 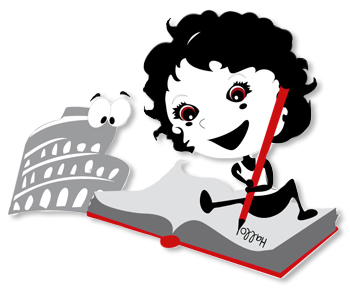 Always at your service to advise you the best to enjoy Rome as only a native can do. Our recognized hospitality and strategic location of our beautiful accomodations make for an unforgettable stay. Closing this banner, scrolling this page or click any element its consent to their use in accordance with our Cookies Policy.